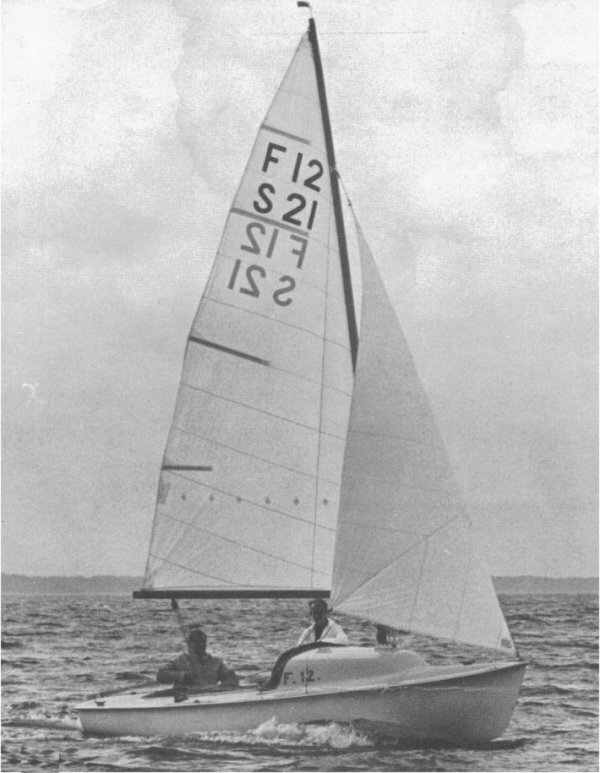 For ease of launching from a trailer, the design allows both ballast and keel to be lifted out of the boat from the cockpit and removed in separate operations. The ballast actually is raised and lowered into three separate cavities accessible from the top of the keel. Keel and ballast assembly: 110 kg/242 lbs.